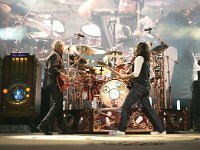 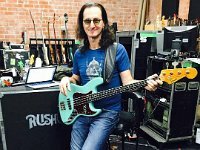 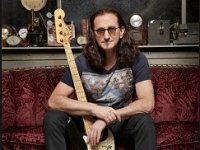 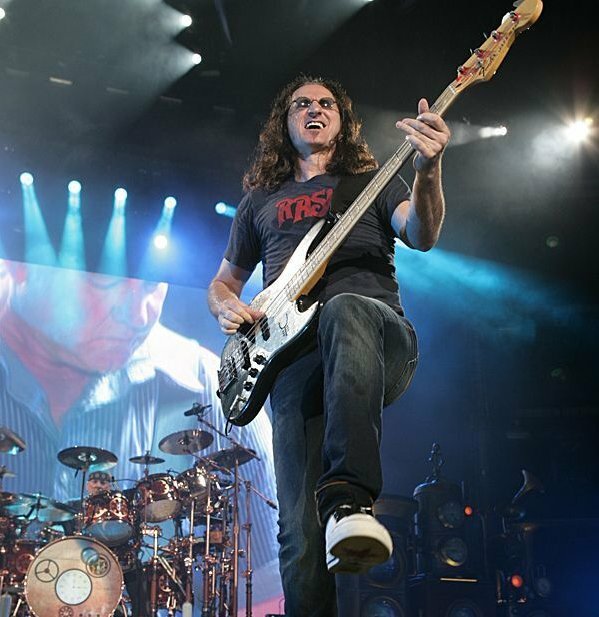 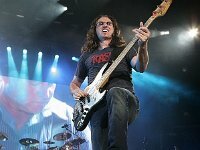 Photo gallery of the Canadian band Rush showing lead singer Geddy Lee wearing black high top and other chucks. 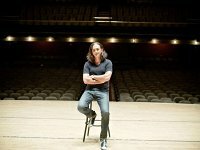 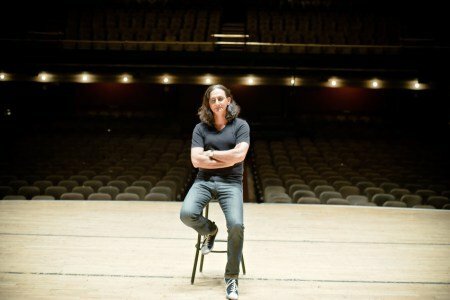 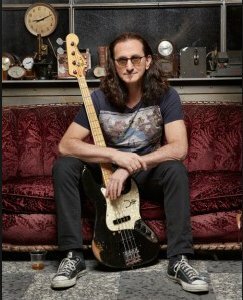 1 Rush Rush lead singer/bassist Geddy Lee poses before an empty theatre. 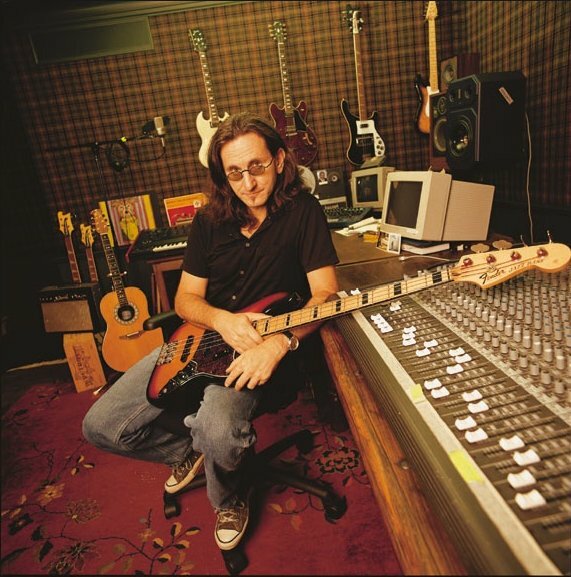 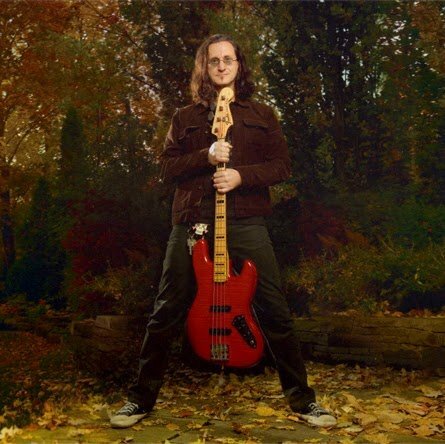 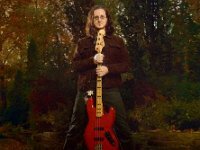 2 Rush Geddy Lee poses with his signature four-string bass. 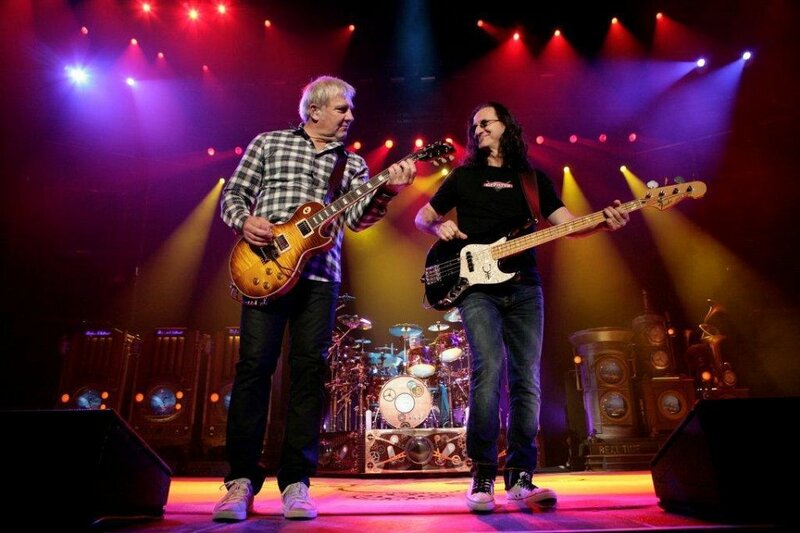 3 Rush Geddy Lee, in white chucks with black laces, and guitarist Alex Lifeson rock on. 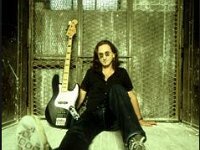 4 Rush Geddy Lee wearing monochrome black chucks poses before an upcoming gig. 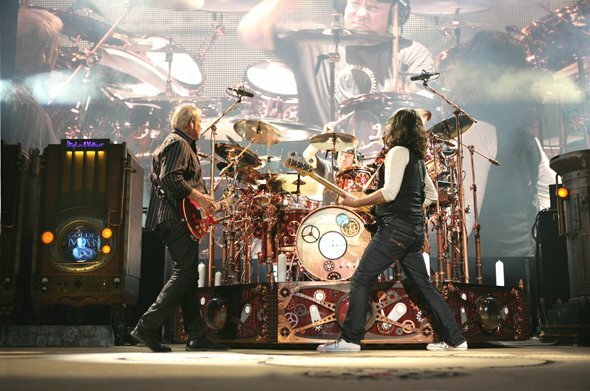 5 Rush Geddy Lee, Alex Lifeson, and Neil Peart rock out in the way only Rush can. 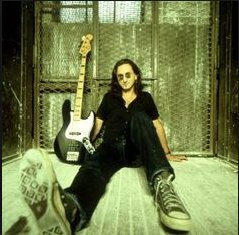 6 Rush Geddy Lee showing off his well worn black chucks. 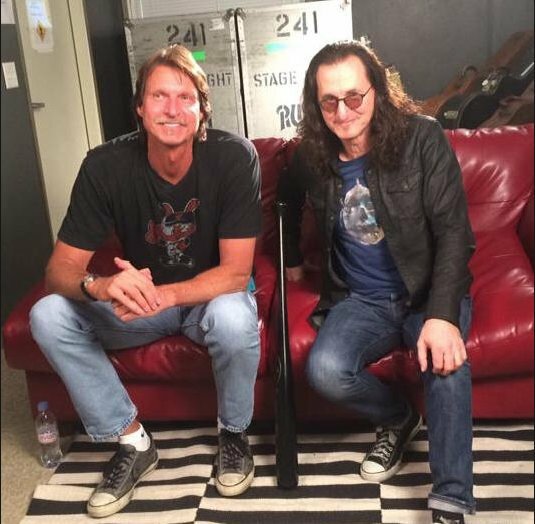 7 Rush Geedy Lee with pitcher Randy Johnson. 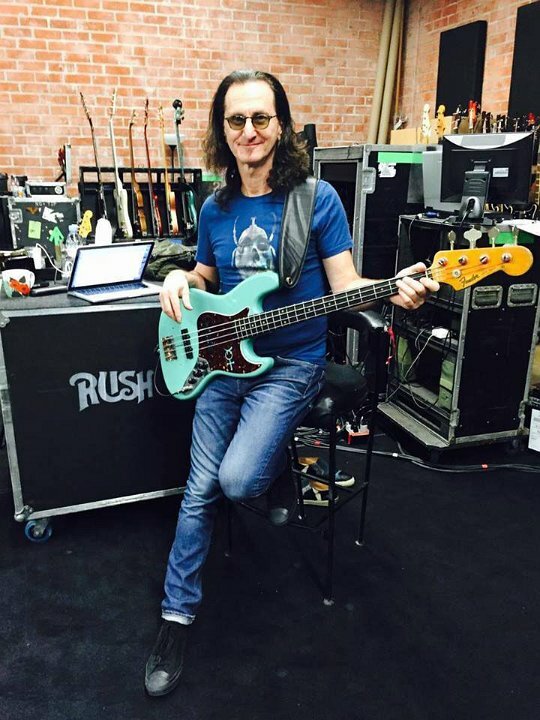 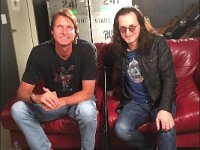 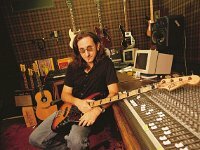 9 Rush Geddy Lee in the recording studio. 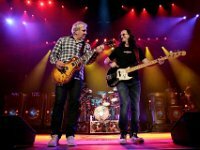 10 Rush Performing in white chucks.